So lets see if it's time for everyone to go wireless charging. Firstly delivery was prompt, came in a small packet posted through my letter box. 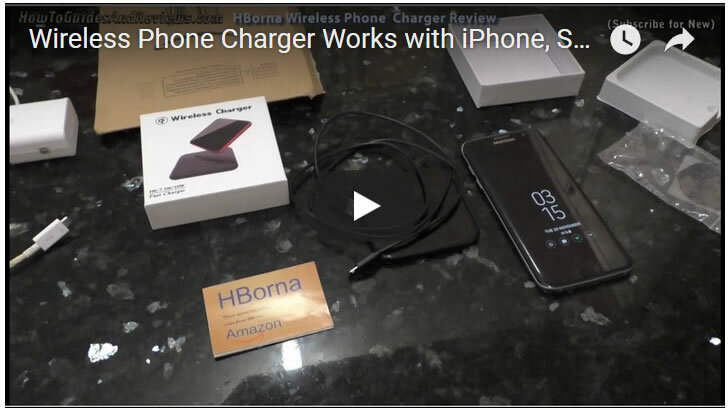 The HBorna wireless charger is a small black plate about the thickness of my S7 smartphone, comes with a USB cable that plugs into any USB power port. I put my Samsung S7 onto the plate and it immediately started charging wirelessly. So it does what it said it would do. You can buy the HBorna wireless charger on Amazon at the current price of £18.99.